Link Ethiopia, together with Pembroke College (University of Cambridge), will be running for the first time a number of Summer Camps at various locations in Ethiopia. 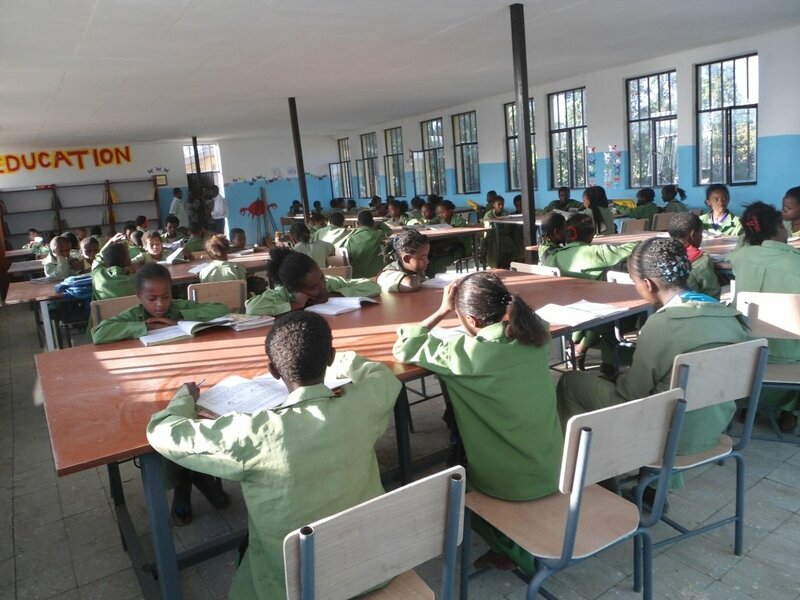 This is an exciting venture for us with the Cambridge University students who have pledged their commitment to volunteer their services to continue in providing quality education to our students in Ethiopia. The Camps will be running for almost three weeks and will entail daily teaching sessions in Maths, English and Science as well as more creative activities. Each volunteer will be raising money to fund the cost of the camps and to contribute towards several Link Ethiopia projects. They will also be funding their own flights and accommodation for 3 weeks in this beautiful country. We are very excited to be working with the Pembroke College students and would like to thank them for their undertaking. We believe that this partnership will provide the Cambridge University students with a wonderful opportunity to truly help our cause in Ethiopia as well as helping them gain unparalleled life experiences!